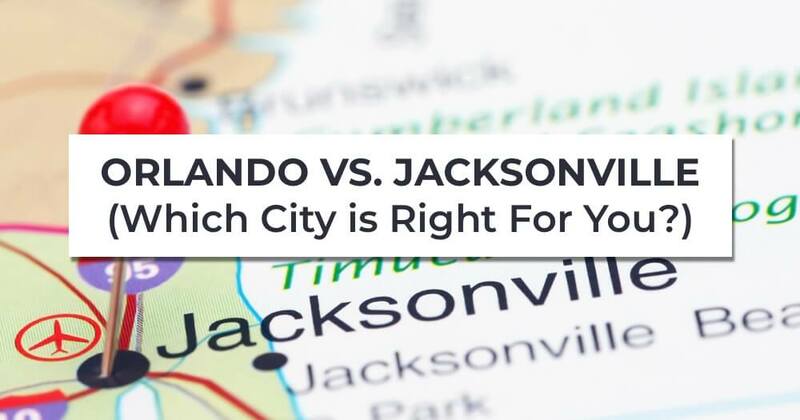 They’re both major Florida cities, but Orlando and Jacksonville are far from similar. Many native Floridians say that the Sunshine State is upside-down: the northern areas are more “Southern” and the southern areas are more “Northern.” This is certainly the case with the centrally located Orlando and the practically-on-the-Georgia-border Jacksonville. If you’re considering moving to or from one of these cities, here’s what you can expect. Jacksonville (or Jax, as it’s sometimes known) is by far the larger city of the two (892,000 people against Orlando’s 280,000) but primarily because the city’s square mileage is larger. In fact, at 875 sq. miles, Jacksonville is the largest city by area in the lower 48. Its size means that it has half the population density of Orlando. The majority of its citizens are white and conservative, but diversity is gradually gaining a foothold. 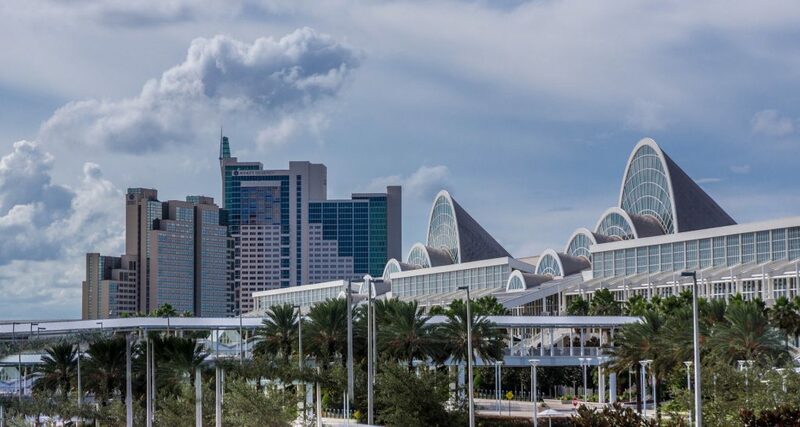 Jax is home to the largest Filipino-American community in the country and is quickly gaining new residents from outside the country. All this growth has led to a resurgence of Jacksonville on the national scale. Quite frankly, it’s becoming cool again, with the feel of a community on the rise (much like Austin in recent years). Artist communities are gaining traction in a city known for its financial and insurance industries. 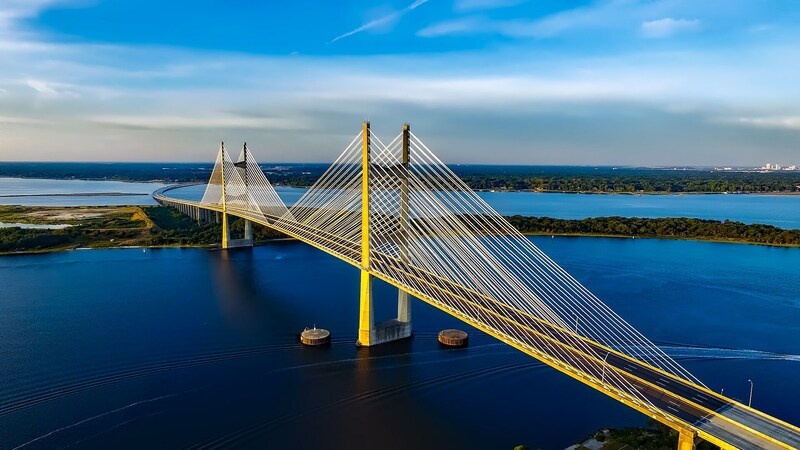 Jacksonville has four main beaches and is bisected by the St. John’s River, so water lovers will take to this city like…well, a duck to water. Surfing, fishing, or just walking along the Riverwalk will give you plenty of opportunities for enjoying the sea breeze. If you prefer competitive sports, Jax has that, too. The Jaguars recently updated their stadium and seem poised to make the playoffs in 2018. 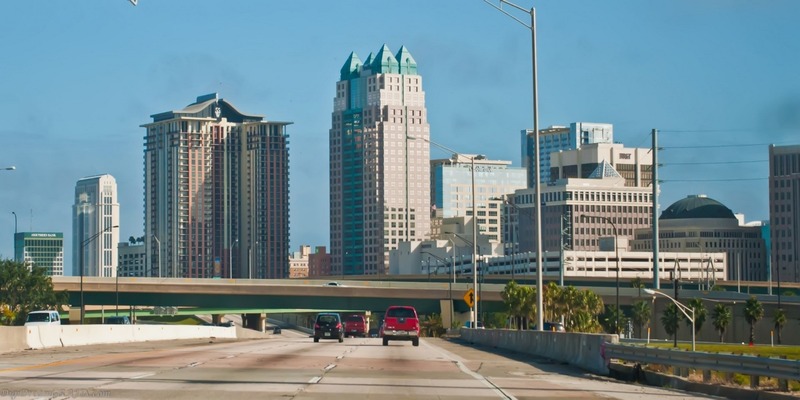 If you plan on moving here, you’ll have to practice your “Duval!” chant. Being closer to the Caribbean (or perhaps just closer to Disney World), Orlando is a politically “blue” pocket surrounded by “red” counties. It has a much larger Hispanic community than Jacksonville, as well as significant Haitian and Brazilian populations. While Jacksonville might be an up-and-coming city, Orlando has reached peak “trendy” status. It has been named the third best city in the country for vegetarians/vegans, second most pet-friendly city, and best place to get married (yep, #1 in the country!). It won’t surprise you to know that hospitality is huge here, but there is an emerging tech industry comprising more than 2,000 companies. Orlando doesn’t have an NFL team, but they do have the Orlando Magic (NBA), the Orlando City Lions (MLS), and the UCF Knights. Both Orlando and Jacksonville are thriving cities with great weather, but their location and residents make them completely different cities. If you’re looking for more diversity, lots of people, awesome food, and plenty of attractions, Orlando is probably right up your alley. If you like the idea of a thriving metropolis, but appreciate Southern hospitality and coastal life, Jacksonville likely floats your boat. Either way you choose, these are both winning cities with a lot to offer, so move with the confidence of knowing you’ll be right at home, whichever city you choose. And whichever city you wind up in, Cento Family Moving can help get you there. We’ve moved people all over the country, so a two-hour drive up the coast is no big deal. Call today for a free quote.